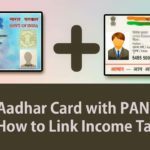 After Link Aadhaar Card with PAN Card Narendra Modi Government centre plan to Link Aadhaar Card with Driving Licence soon. So all the Indian citizen who has aadhaar card and driving licence, they have to link their driving licence to aadhar card. The main aim of this step is as follows. Identify the fake licence holder. Identify the biometric of the person after horrible accident. Maintain the harmony in the government proceedings. verifies physical identity” Ravi Shankar Prasad said during digital Haryana summit 2017. 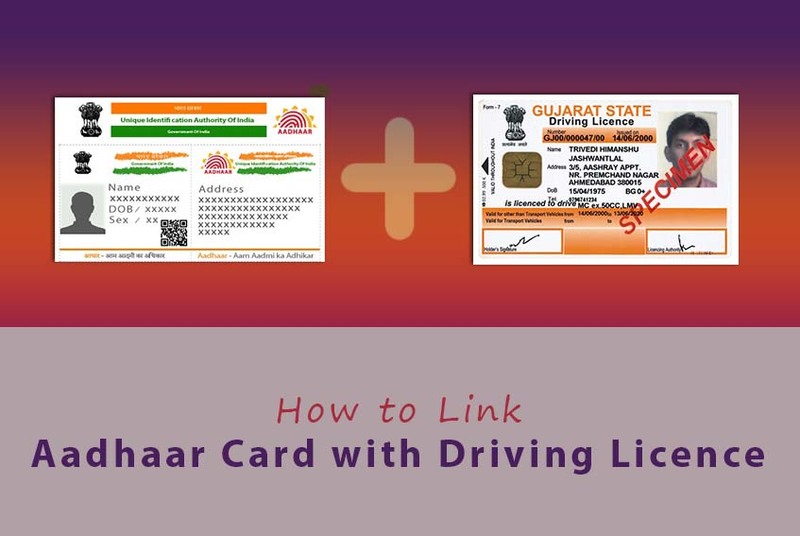 How to link Aadhaar Card with Driving Licence? http://www.aptransport.org/ website. You will get following screen. When you reach to this page you will see “Aadhar Number Entry” in red portion of area, then you will get the following page. Enter your license number then you have to click on the get details. Then you will have to enter aadhaar card number and you will get OTP to verify it. Yeah, you have done now. But this is applicable for Andhra Pradesh. 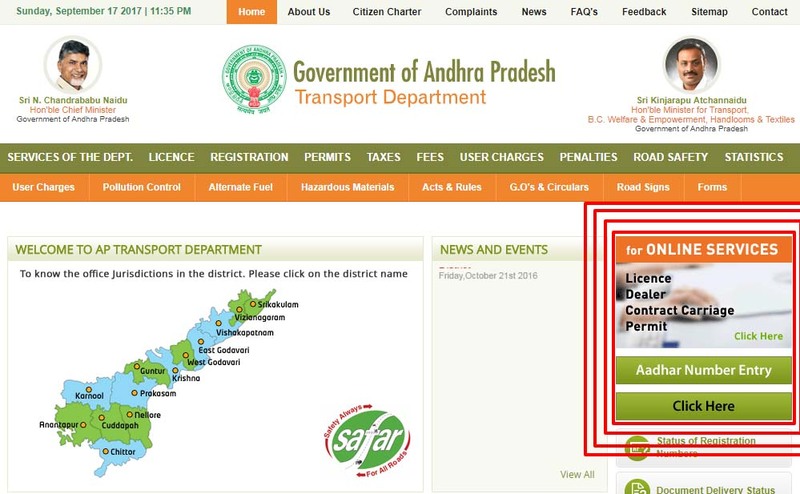 You have to visit website of your regional transport office of your region that is your state or union territory. No transport offices have put link on their website so far but it will upload soon. As soon as they upload, I will write steps to link your driving licence to aadhar. So stay tune with this website. To Link Aadhaar Card with Driving Licence, you need to visit website of your state’s or union territory’s regional transport office. I have listed websites of regional transport office of the all states below. NOTE: AADHAAR CARD REGISTRATION HAS NOT STARTED FOR OTHER STATES EXCEPT ANDHRA PRADESH. It will be uploaded as soon as start in other states so visit this site regularly. if you like this article, then do not forget to share it on your social profile. Even in West Bengal, it is not working. i will check it and reply you once it is enabled. Thanks for comment. Excellent article and India going to fully digital. thank you. Very important article And available all states link thank you! Very Nice article. keep it up. Good work.